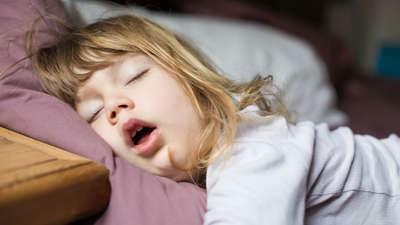 To kick off our Week of Sleep this episode of Kinderling Helpline with mothercraft nurse Chris Minogue is all about sleep. With Shevonne Hunt Chris looks into solutions for your sleep queries. When should you drop a day sleep? 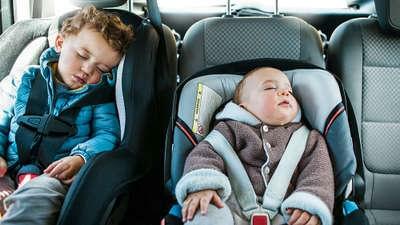 How long should a six-month-old be napping in the day? How to get a four-year-old to settle overnight without hours of patting from mum or dad? Chris answers these and much more. Shevonne's podcast all about helping parents understand sleep is called The Promise of Sleep. 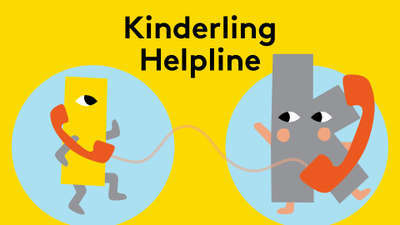 Find it in the Kinderling app or check it out on our website . Remember to always take your trusted medical professional's advice into account, and to consult them for any urgent health issues.